Are you ready to teach dance for the area’s leading dance studio? If you are adaptable, patient, friendly, willing to learn, work well with all types of people and would like to learn the art of teaching ballroom dance, then you are the person we are looking for. You will be trained in how to dance the eight most popular partnership dances and how to teach theses dances in a fun entertaining fashion. You will be able to make your own schedule, but must have open time slots for new students. 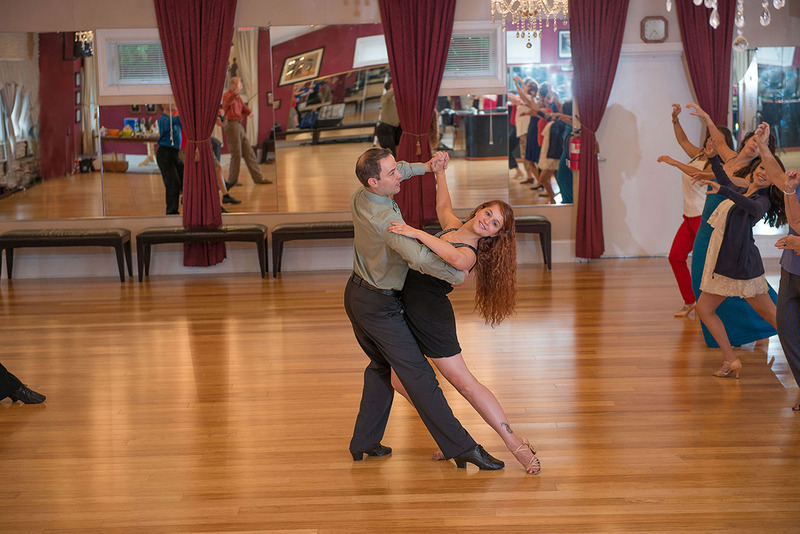 You will be teaching Ballroom, Latin and Swing to singles, couples and groups of all ages. As an instructor, you will receive ongoing training in this exciting sport, and have the chance to enrich the lives of others through dance. If you are interested in this job opportunity then call the studio at 540-409-7136 or e-mail Freddie Ciampi to see when our next training session begins.